[Update] The patch is now live on consoles, and players have found that Base Command has been updated with a new Outer Rim campaign with 10 siegies and a master difficulty campaign. [Original Story] The first DLC pack for Star Wars Battlefront, the Outer Rim DLC pack, is going to be released later today in all regions and on all formats. Alongside the new DLC pack, the game will also receive a new update, which will include plenty of additional free content as well as gameplay tweaks and fixes. A few hours ago, full patch notes for the new Star Wars Battlefront update have been shared online. 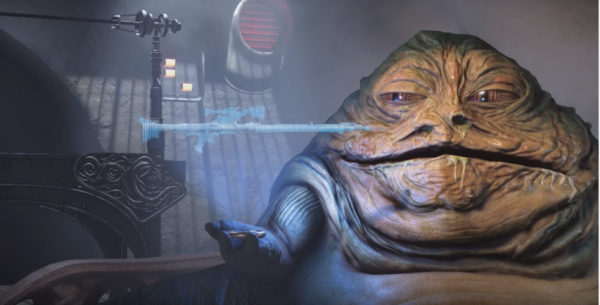 According to the patch notes, the new Star Wars Battlefront update will introduce, alongside support for the Outer Rim DLC, the new Hutt Contracts, which give players a new way to obtain Weapons and Star Cards and Spectator Mode. Plenty of gameplay tweaks are also included in the new update. Star Wars Battlefront is now available in all regions on PC, PlayStation 4 and Xbox One. The new update and the Outer Rim DLC will be rolling out throughout the day.